New DAB+ King GE02B 2 Din Car DVD GPS with Built-in DAB+ Tuner is Finally Released! Father's Day is June 21, don’t forget to show your love to your dad! 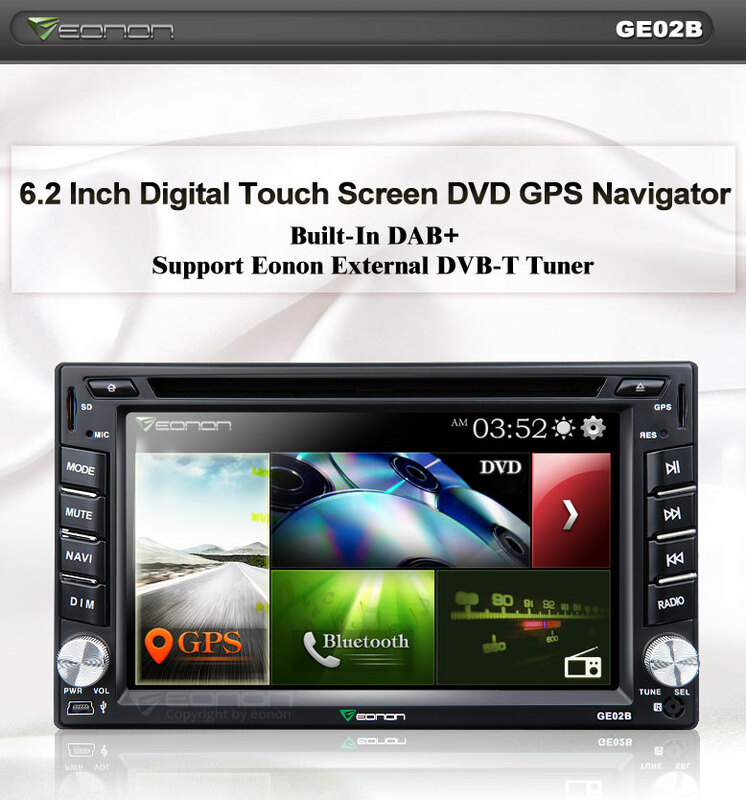 Why not surprise him with Super Eonon Android head units, such as the 2 Din King Car DVD G2110Z, Specific Android Car DVD GA5151/GA5163 for Mazda 3, GA5162 for Ford and even more. We are sure that he'll get 100% satisfied! Do you want to get Unique Coupon to save on your Eonon Android Car DVD? Great news to tell you that just click the left FB Bar on our UK website and like our facebook, you'll get the coupon at ease! Memorial Day Sale for Memorial Car DVD with Up To 35% Off + 2 Free Gifts for Member's Orders! Are you desiring to get a great and plug-and-play Car DVD which can perfectly fit your car, and you can also save a lot? Great news to tell you that now you can enjoy big discount on 5 Memorial Screen Mirroring Units with UP TO 35% OFF during our Memorial Day Sale! 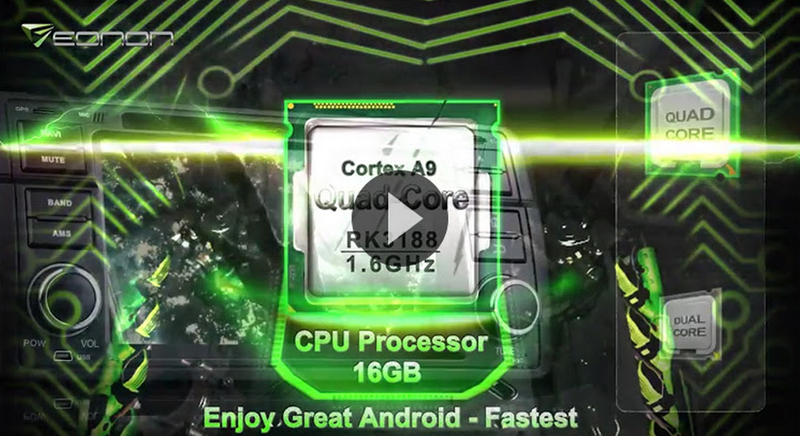 Such as specific Android Car DVD GA5156 for Opel, GA5153 for VW, GA5180 for Chevrolet and GMC etc. Enjoy 2 FREE Cool Gifts for Any Orders on Member's Day! Do you have a Paypal account? We think most of you will answer yes as it's a widely used payment method. Great news to tell you that now checkout with Paypal on our eonon.com website, you can enjoy as much as 40% OFF on 5 selected hot models, including our 2 din King Android Car Stereo G2110ZV with Android 4.4.4 OS, D5151Z Mazda 3 Car DVD and D5150Z BMW head unit, etc. Celebrate 13th Anniversary with up to 45% OFF Sale on Hot Android Car DVD, Best Sale of the Year! [02/25]The Last Week February Sale with Up to 28% OFF & Free Gift/Coupon for Car DVD! [02/14]Love you! Eonon Valentine’s Day Sale Brings you Love, Discount and Sweet Gift/Coupon!